Mother's day is coming up - just a gentle reminder. It's May 8th, the second Sunday of May. Don't worry, you still have plenty to time to whip something up to give the mother of your children. And I've come up with the simplest list you'll find on the net. 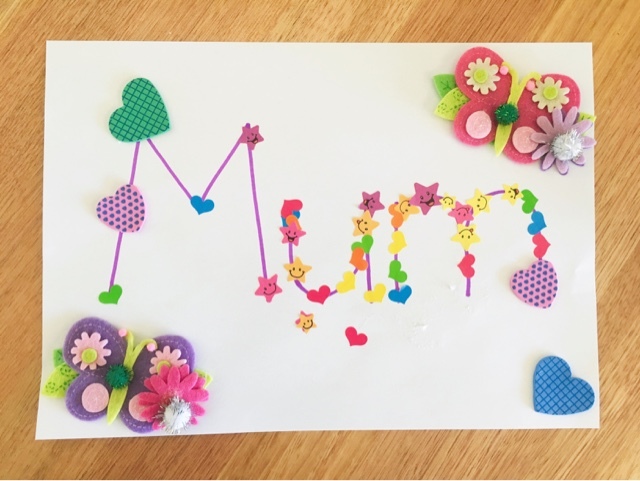 Us mums love handmade stuff from the kids, but they usually need a little bit of adult help, and FYI we shouldn't have to make our own gifts!! Let the kids go crazy and scribble on some paper, or if you're feeling ambitious and don't mind the clean up, get the paints out. When they're done cut it out into a love heart shape. Fold in half and there you have a Mother's Day card. If you don't mind some extra cutting, cut out the letters of 'Mum' and glue on another sheet of paper or card. Save some of the scribbles or paintings to use as wrapping paper later. If you buy a card from the shop (hint: we love special messages inside about how wonderful we are) let the kids decorate the card and envelope with more drawings. If we have young kids who can't draw yet - we love their scribbles! This one's pretty simple too. Print out any of these colouring in pages, and let the kids go to town. Hint: Laminating kids colourings/drawings makes them an instant gift! If you think you can handle it - try painting your little one's feet or hands. This one's great if they can't hold a pencil yet and can't make much else! Tip: feet are easier, babies hold their hands in tight little fists until they're about 6 months old. Mum will melt! We love this stuff. 3 year olds and up can probably manage stickers on their own. 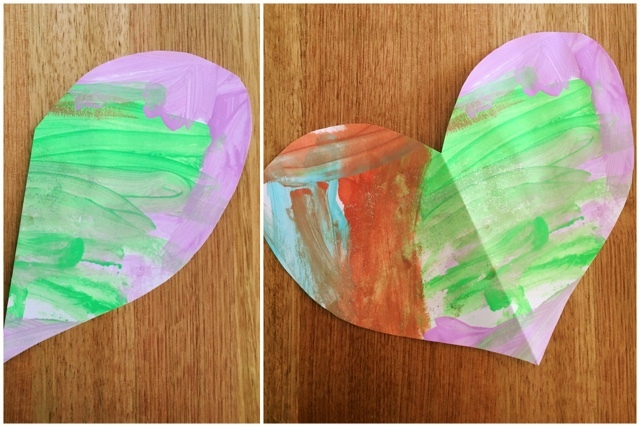 Buy some hearts, flowers or butterflies and let them decorate a piece of paper or card. Done. 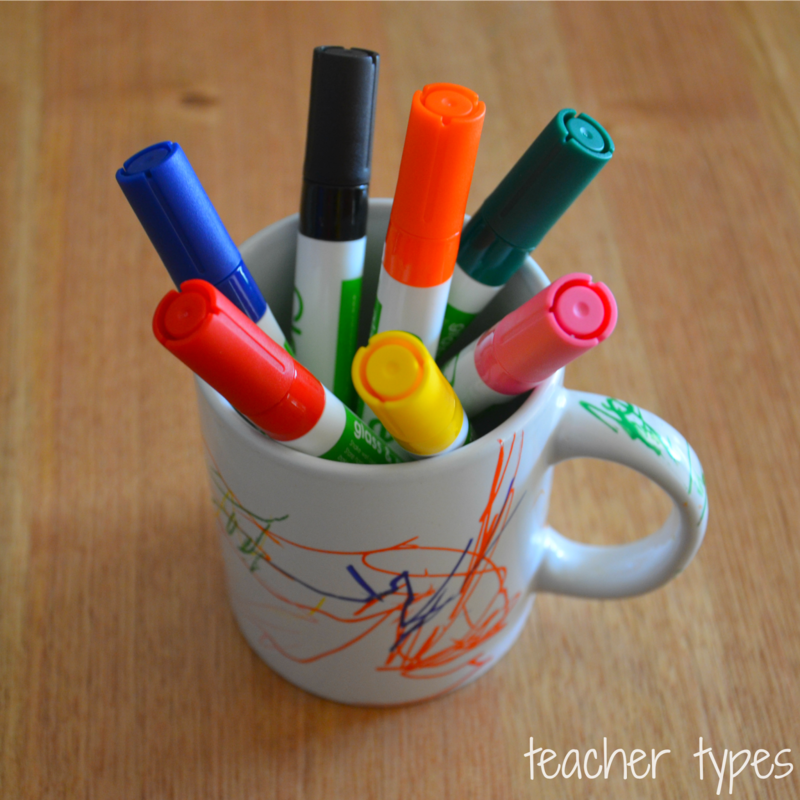 Grab a white coffee mug, bowl or plate and let the kids decorate them with coloured sharpies (keep this one for older kids - maybe 3 and up - but you'll have to watch them so they don't draw all over themselves!). Bake in the oven for 120 degrees for 2 hours and they'll be done! If you want extra brownie points, bake some cookies or brownies with the kids to add to this gift. If Mum is a coffee lover and you like the mug idea, but want it even easier, check out Vistaprint. Mums LOVE photos of their kids. We can't get enough of them. 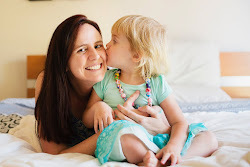 Upload a photo of the kids on a mug, iPhone case, fridge magnet or mouse pad... Here are the shipping details to make sure mum gets it by mothers day. VERY IMPORTANT! If all else fails, buy a photo frame from the shop to pop a photo of the kids in. Last but not least - give us a sleep in! Very wise blog post! 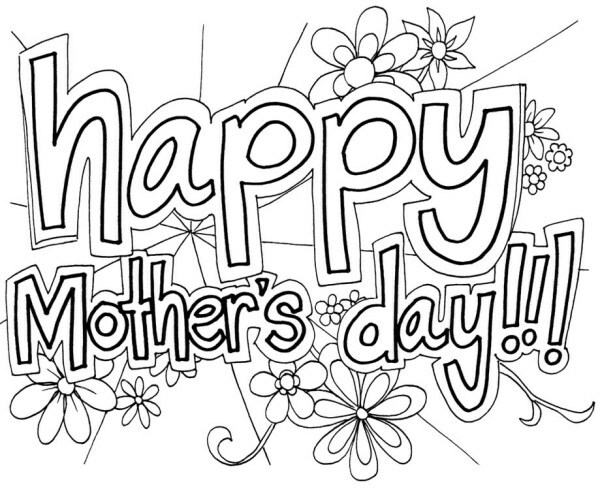 You can never help too much in getting your nearest and dearest to organise you a mother's day card or present! And great ideas. PS, found you on #IBOT! YES! Do it Haidee - drop those hints. Such simple but gorgeous ideas! I think my only hope is if my preppie makes something at school and not rely on his Dad prompting him! Thanks Vicki! 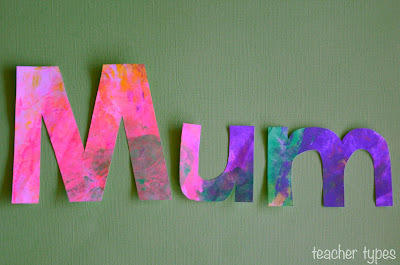 I teach reception/prep and we always make something special for the mums so I hope you get spoilt! such cute ideas. I might have to strategically post this on his facebook page :) I'd love anything my husband actually put time into making with my little girl. My kids are all at school so they should come home with something from there. I've never been overly sentimental about mother's day though to be honest. It just doesn't excite me.